Cygnet Appletree is a 26 bed rehabilitation service for women who have severe and enduring mental illness and who may have been detained under the Mental Health Act. Our person-centred service has been designed with wellness in mind, providing a safe and comfortable environment that promotes efficient rehabilitation and recovery. We are dedicated to understand, stabilise and break the traumatic cycles of relapse that can impact service users’ lives. Our care embraces a balance approach to risk management and therapeutic optimism. 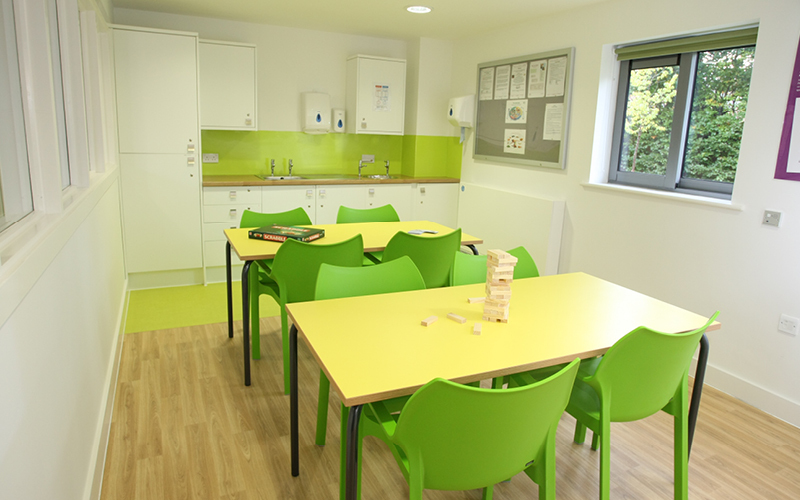 Service users have access to a range of therapies and opportunities and care plans are individualised. We also offer a range of internal therapeutic earning positions within Cygnet Appletree where service users have the opportunity to apply for, be interviewed for and take on the responsibility of a suitable job. The women receive training by a staff member that is skilled in the particular job. 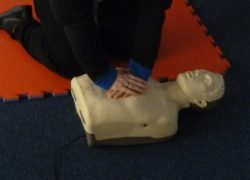 Service users at Cygnet Appletree recently took part in a two-day First Aid at Work course. 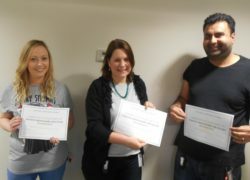 The course covered all the basic first aid techniques such as the role of the first aider, unresponsive casualty, communication and casualty care, resuscitation (adult CPR), fainting, burns and scolds.